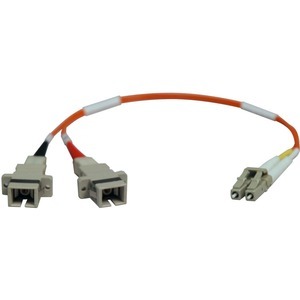 Tripp Lites N458-001-62, 62.5/125 micron, LC/SC, Male-to-Female Fiber adapter cable allows you to utilize older installed SC fiber cables when upgrading to newer switches using LC type SFP or GBIC transceivers. 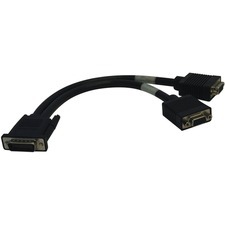 Simply plug the LC male end into the switch, and plug your existing SC cables into the Female SC ends. 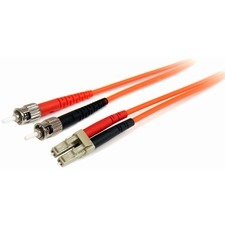 No need to scrap your existing fiber cable plant with all new cables.